New research shows that two chemicals commonly found in products we use every day can interfere with the effectiveness of Tamoxifen, a drug used to treat breast cancer. This study has important implications specifically for women taking Tamoxifen for breast cancer, as well as everyone who is exposed to the chemicals bisphenol A (BPA) and methylparaben (which, unfortunately, is all of us). In this study, conducted at the California Pacific Medical Center, researchers grew noncancerous breast cells from high-risk patients. They then exposed those cells to BPA and methylparaben, which are both endocrine disruptors that mimic estrogen’s ability to drive breast cancer cell growth. When exposed to these synthetic chemicals, the noncancerous breast cells started acting like cancer cells. This alone is alarming and confirms what scientific evidence has been indicating for years—that estrogen mimickers play a crucial role in the development of breast cancer. 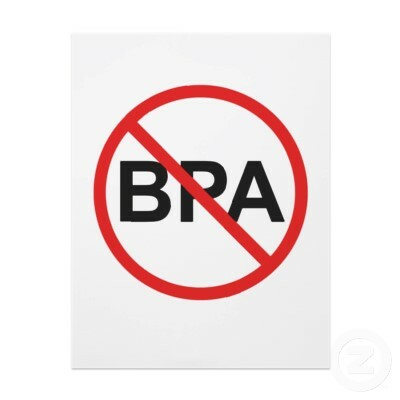 The researchers then introduced Tamoxifen to the cells they had exposed to BPA and methylparaben. Tamoxifen is used to treat breast cancer because it slows the growth of non-cancerous and cancerous breast cells. But when tamoxifen was introduced to the non-cancerous breast cells that had been exposed to the synthetic chemicals, the cells kept growing and didn’t die as they should have with Tamoxifen. The researchers also found that these two estrogen mimickers were even better than naturally produced estrogen at subverting Tamoxifen’s ability to treat breast cancer. If you are taking tamoxifen for breast cancer, you can learn more about how to reduce your exposure to BPA and methylparaben from the Breast Cancer Fund. BCF has shown that you can reduce the amount of BPA in your body by 60% in just three days by cooking fresh foods at home, avoiding canned foods, choosing glass and stainless steel food and beverage containers, and not microwaving in plastic. However, this underscores, yet again, that we can’t make individual women responsible for controlling the toxins in their bodies. 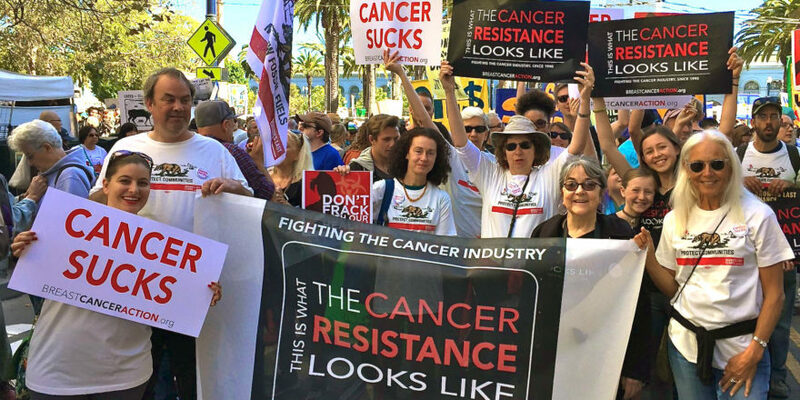 As the lead author of the study said, these chemicals are so widely used that “we kind of swim in them.” We need stronger regulation of chemicals that are increasing our risk of getting breast cancer—and interfering with our ability to treat breast cancer. To take action on getting these chemicals out of all of our lives, ask your representatives to support a federal ban on BPA. You can also ask California Governor Jerry Brown to sign a bill currently on his desk that would ban BPA from baby bottles and sippy cups. You can call his office at (916) 445-2841. And please join BCAction and the Breast Cancer Fund in demanding canned food manufacturers get BPA out of our canned food. For stronger regulation of toxins like methlyparabens in our personal care products, ask your representative to support the Safe Cosmetics Act of 2011. We cannot avoid breast cancer by acting alone, but together we can demand the system-wide changes that will help all of us.